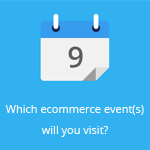 March 15, 2016 by Ecommerce News. About Payments with tags Germany. 4421 views. For years, many consumers in Germany have used purchase on account when they went online shopping. But this payment method is losing popularity. 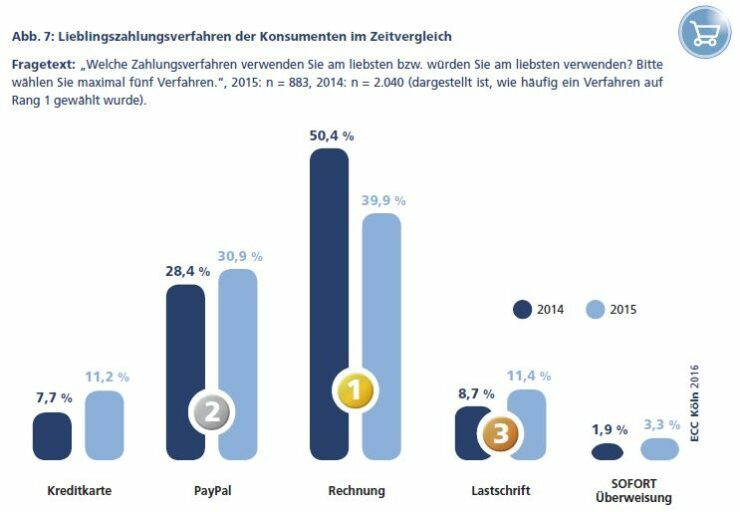 When asked about the five payment methods they prefer to use, nearly 40 percent of German consumers ranked purchase on account in the first place. But in 2014, it was one in two consumers who preferred this payment method. According to a new payments study from ECC-Köln, consumers nowadays have a wide knowledge of payments methods. Almost all consumers know the four major methods: invoice, PayPal, credit card and payment in advance (bank transfer). Over 90 percent is familiar with other payment methods, such as cash on delivery, SOFORT bank transfer, payment by installment, cash on collection and direct debit. So, most consumers are familiar with about nine payment methods in Germany. But which one is the most popular? 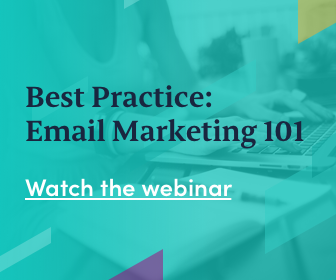 For years, the most preferred method was purchase on account, chosen by half of consumers in 2014. But in the latest edition, ECC-Köln asked the same question and now it was just 39.9 percent who ranked this payment method on the first place. PayPal follows with 30.9 percent, while direct debit is the favorite method of 11.4 percent of consumers and credit card was chosen by 11.2 percent of respondents. The authors of the study suggest that this development is related to the increasing experience of consumers with online shopping. While buying on account loses popularity, other payment methods are only becoming more popular. Especially the credit card, which has climbed by around eight percentage points to about eleven percent. And while consumer still prefer purchase on account, traders rate mainly PayPal (83.8 percent), payment in advance (79.3%) and cash on collection (76.2%) as ‘good’ or ‘very good’. Purchase on account ended sixth on this ranking, with just under 46 percent.